Within a sustainable 10 minute peak-hour drive to Dublin Airport. Dedicated private access directly onto M2. Served by a bus stop located literally at the St Margaret’s Road entrance to the park, connecting the park to all parts of the city and the greater Dublin area. Within minutes of the Metro alignment. Less than 1 km from the M50 / M2 junction, providing immediate access to all national arterial routes from Dublin. Within 2km of Dublin Port Tunnel and 8 km of Dublin’s primary rail freight terminal. A key point to note is that due to Dublin’s ever worsening congestion problems, this park’s unique access to key infrastructure routes offers occupiers the potential to realise enormous operating cost benefits (when compared to other potential locations). Dublin Port is the principal port in the Republic of Ireland, providing worldwide shipping services arid catering for all shipping modes. 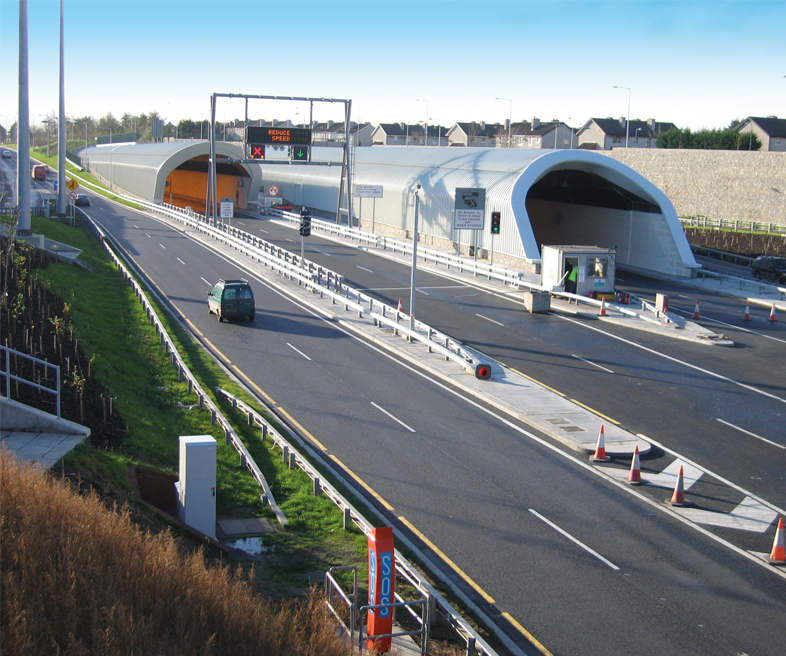 The Port Tunnel entrance is located 2 km from Dublin Airport Logistics Park and provides a 6 minute link between the M50 and Dublin Port. Dublin Airport Logistics Park thus provides occupiers with an efficient, reliable and sustainable drive time to Dublin Port and benefits it offers. Other national ports are readily accessible from Dublin Airport Logistics Park via the national road network. 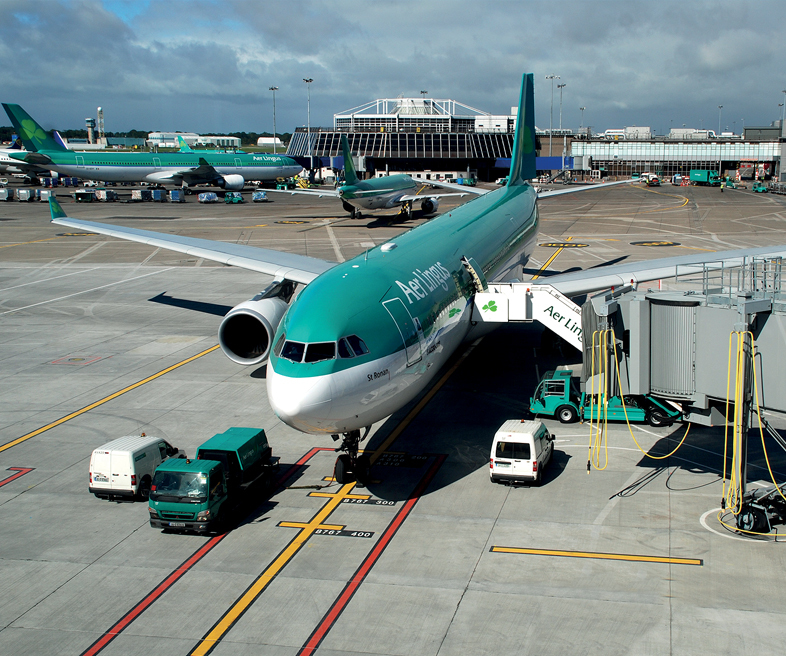 Offering worldwide passenger and cargo services, Dublin Airport is Ireland’s primary commercial and passenger airport. Dublin Airport is within 250m of Dublin AirPort Logistics Park, a critical cost and performance related factor for any operator developing a facility to service the airport. The real benefits of this sustainable drive time become apparent when consideration is given to the likely impact that Dublin Airport’s growth projections and the ever increasing congestion problems experienced across the Greater Dublin Area will have on other locations. Dublin AirPort Logistics Park offers its occupiers the operational cost benefit associated with this proximity and sustainability.